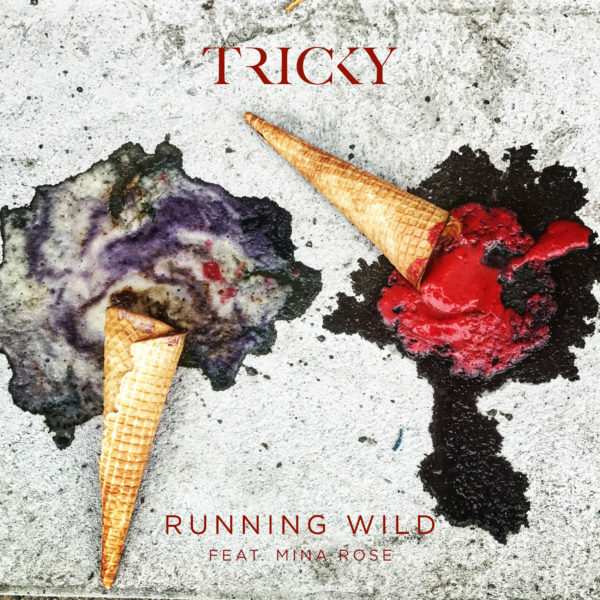 Following the world exclusive first play from Lauren Laverne on BBC 6Music last week, Tricky releases his new single ‘Running Wild’ featuring vocals from Mina Rose. Listen here. Rose will be a touring member of Tricky’s band as the live female vocalist on the soon-to-be-announced European shows this autumn, in support of ununiform.